Dance lab is the place to be. 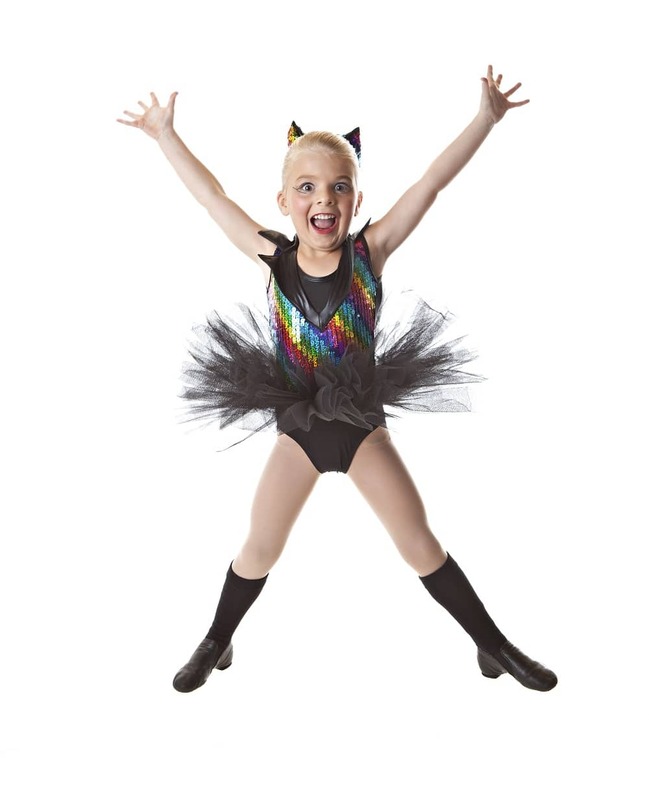 Dance Lab provides an excellent environment for dancers of all ages to truly develop their skills, technique, confidence and expertise to maximize their enjoyment of dance. Under the guidance of fully qualified professional instructors, students are able to pursue their love of Ballet, Jazz, Tap, Hip Hop, Contemporary, Acrobatics, Pilates/Stretch or Pre School Dance. Dance Lab prides itself on the results its teachers and students have achieved. Winner of Championships at Phoenix Dance Festival. Winner of Championships at Warragul Dance Festival. Past students have been accepted into VCA, Patricks Full Time, Spectrum Full Time, Kelly Aykers Full Time, Ministry of Dance Full Time. Current students accepted in the following extentions programmes - Melbourne City Youth Ballet, Scimm Platforms Youth Company, Transit Origins Company, Cecchetti Scholars, Spark Youth Dance Company, Dance Prescription and Opera Australia. If you are passionate about dance and love performing and wish to learn in a safe, fun and happy environment, then Dance Lab is the place for you. Come and Join Us.